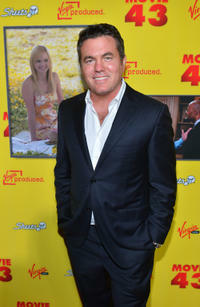 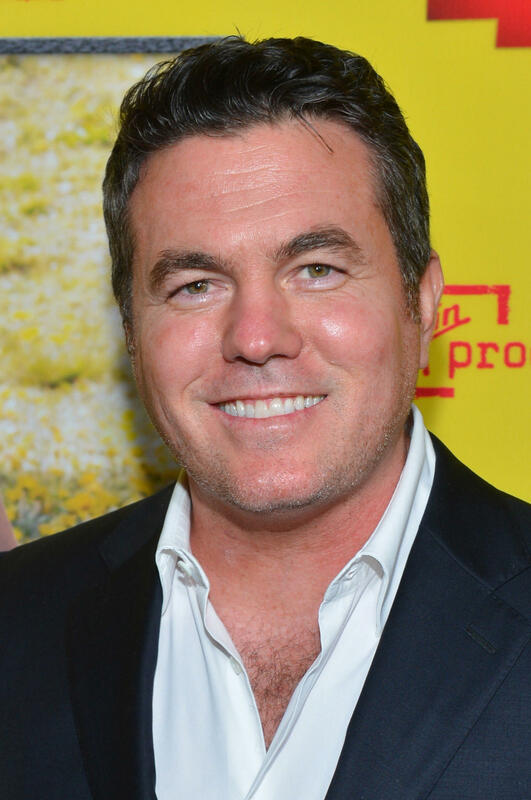 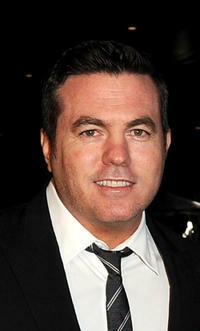 Executive Producer Tucker Tooley at the California premiere of "Movie 43." 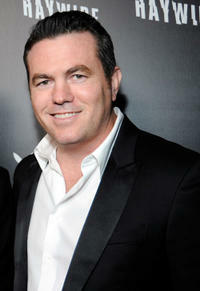 Executive producer Tucker Tooley at the California premiere of "Haywire." 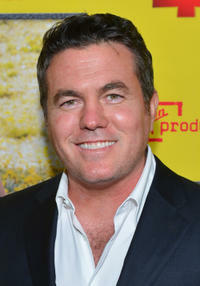 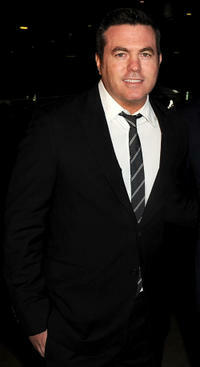 Executive Producer Tucker Tooley at the California premiere of "Act Of Valor."